Daisy On The Meadow Closeup. Summer Floral Background. 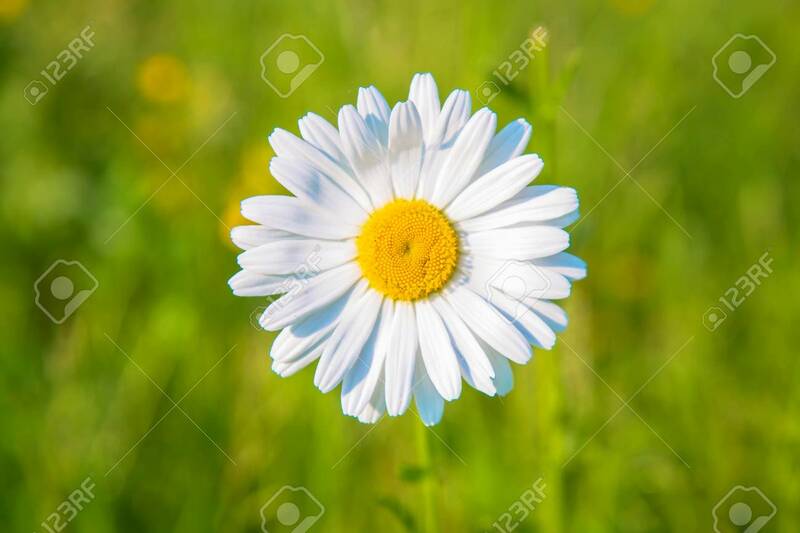 Bright White And Yellow Camomile Daisy Flower, Summer And Sun Symbol. Macro Shot Lizenzfreie Fotos, Bilder Und Stock Fotografie. Image 102004017.